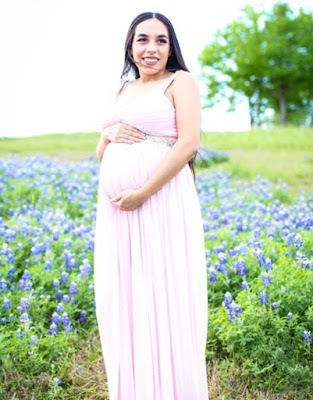 As a pregnant woman, you can look beautiful and attractive even during this period, worry less about the times you will return to your normal beautiful self after delivery. 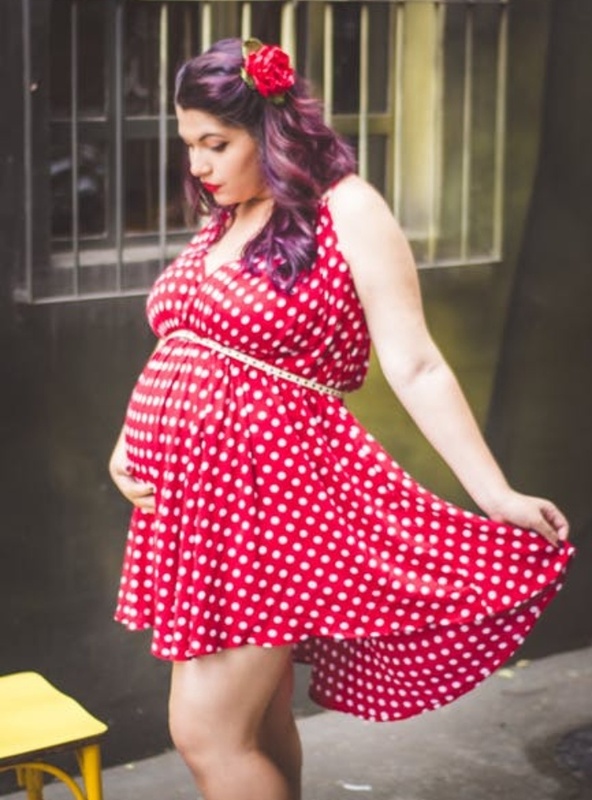 Behold these beautiful maternity outfits for your own personal styles! 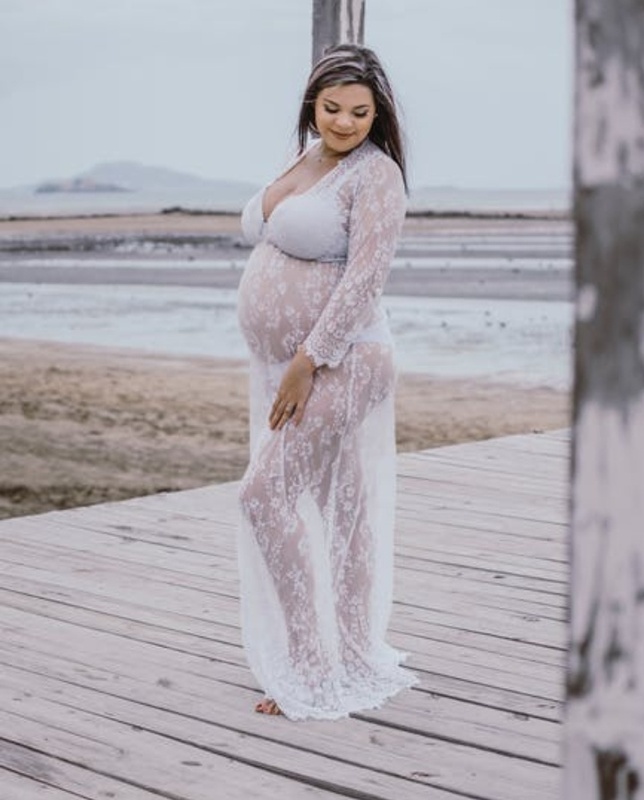 Everywhere in the world, in all countries and cultures, when we are talking about maternity fashion, comfortability and convenience are the factors to consider first. The more reason why maternity outfits are similar in fashion. Meanwhile, outfits for expecting mothers should be very lovely, bright, stylish as well as comfortable. Relax, as you find the selection of beautiful maternity outfits. 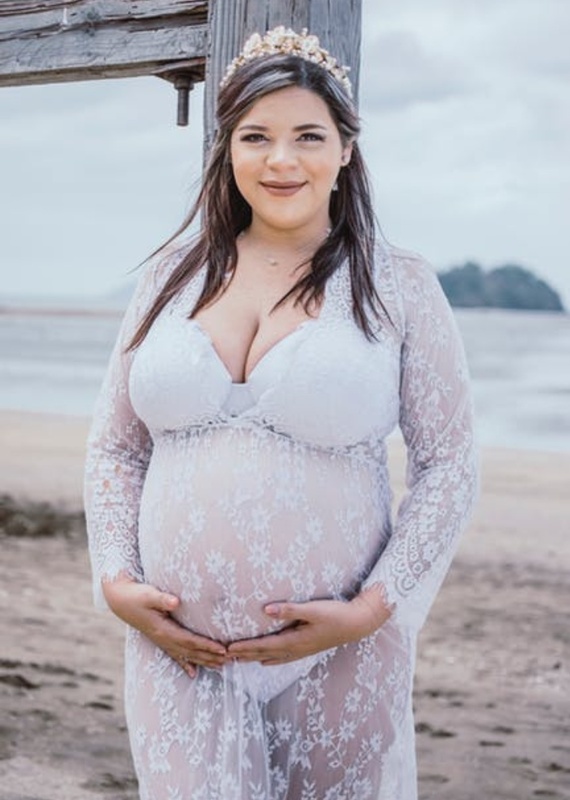 Debunk the belief that styles for pregnant women are only limited to long maxi gowns, as there are many other adorable styles to be worn by pregnant women. You can see a pregnant woman wearing pant trouser and a chic top to their baby pump despite the change in their voluptuous figure while some prefer to wear sheath dresses to their baby pump. Limiting to only gown styles, there are various stylish ways a pregnant woman can wear gown. The combination of lovely bright colors will provide an elegant outlook for the pregnant woman. Choose the top of your outfit in dark or neutral tones while pairing with a wide flowing skirt in bright shade and with beautiful ornaments. With this, you will enhance a stylish outfit with comfortability and providing you the motherly lovely feminine shape. A short gown with bright color stripes adds a touch of glamor to your style, providing you a cute look. If you are the type who do not suffer from swelling of ankles and legs, then this is a great idea for you. This style with appropriate decoration and design will be a true shade for you. The flaired gown with sleeveless effect is just perfect for any woman whether pregnant or not. Even after your delivery, you can still rock the style, that same way or with a matching belt. This is a simple cut and amazing style with comfortability that is needed by all women, regardless of being pregnant. Gorgeous maxi dresses will always make your day. Go for an off-shoulder maxi dress in bright colors or print with lovely placement of ornaments all over the dress. This is the most appropriate dressing for the expectancy providing the best comfort. This is an absolute stunning outfit! Rocking all white as a pregnant woman is another great idea all because a female body always look fragile in white especially depicting that a new life is inside it. An alter neck white gown with the right embroidery is a perfect choice to stroll around or party with loved ones. Doubting the patterns? Some of these popular patterns can be great choices for pregnant women. Imagine a look of a sheath dress with one cold shoulder and a beautiful matching hat. This look is special for occasions and not really an everyday outfit. If you want to look awesome to an occasion, then this outfit is the best choice. Who said pregnant women can't look gorgeous and attractive in their present state? Adorable fashion styles can be rocked by pregnant women also still retaining their femininity. 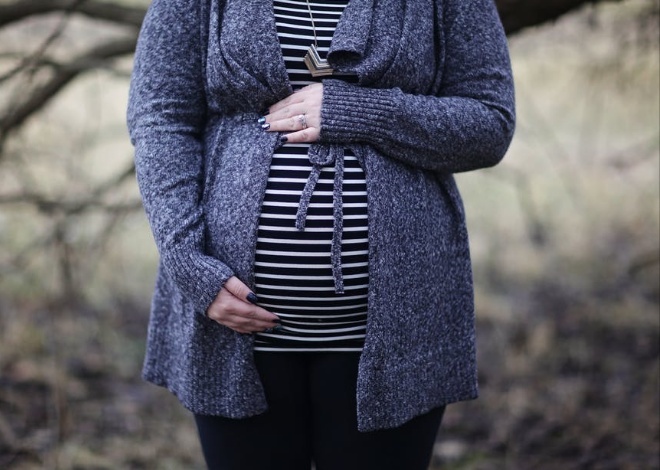 As a pregnant woman, always try to look your best during the period of expectancy; in order to remain in your fashion sense and step up your style game.